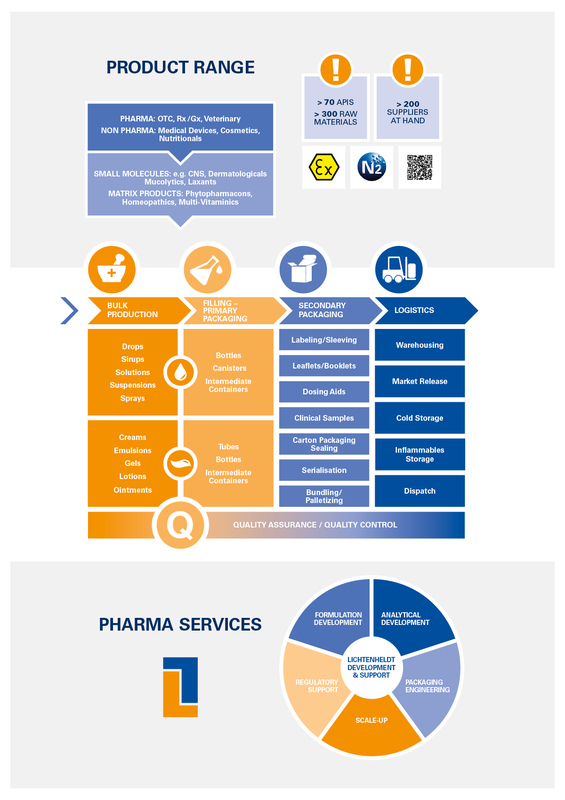 Our knowledge for your products. From product idea to ready-for-sale product. 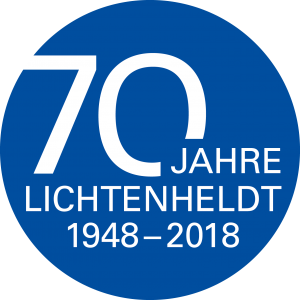 The development and production of liquid and semi-solid non-sterile products is the core skill of Lichtenheldt. 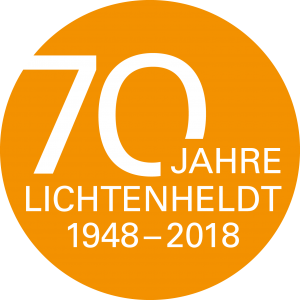 The entire Lichtenheld organization is dedicated to use its longlasting experience, extensive pharmaceutical and technical expertise and its economical rationale for the interests of customers and their products.